Our 25+ years of experience in the plumbing and construction industry paired with our philosophy of simplicity and treating our clients as good friends have earned us a good reputation in the community. We understand that when we are doing repairs in a home or construction, our clients are entrusting us with their most treasured asset. That's why we correspond by doing the best job we can and making sure our clients feel comfortable and understand the process of the work we need to do for them. 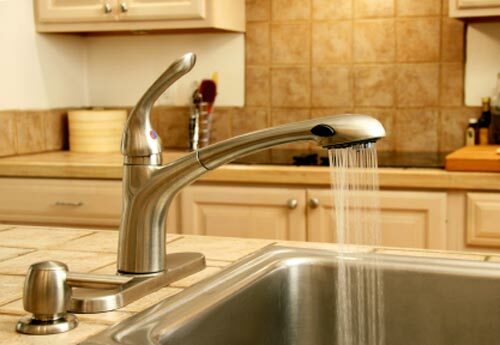 Residential plumbing encompasses a wide array of services. It means that you can give us a call simply to check out that showerhead that doesn't work, to replace your water heater or to discuss the remodel of any or all of your bathrooms. We also do new construction, and have the know-how and are licensed and insured to tackle this kind of job. Plumbing is an aspect of the home that is not visible and often goes unnoticed until something major happens. This can result in spending more money and time than you would have, had someone advised you to have your plumbing checked out, and explained to you how to be on the lookout for leaks and taught you how to prevent them. For example, did you know that the type of water in South Florida erodes copper pipes faster than in other parts of the country? For that reason, we suggest installing PVC pipes from the get-go, even in high-end construction. Don't wait for your water to taste of copper before you decide to replace your copper pipes. Did you know that there are dual-flush toilets that use less water per flush and can save you money on your water bill? Did you know that if you retile your bathroom you should replace the rough-valve in the shower to prevent leaks in the future when it wears down? We will tell you these things and we will let you know what your best options are for your particular case. From the moment that you give us the first call until we deliver the finished job, we are there for you, every step of the way.